Elektreny Rally has made it Rallytechnology Team’s hostory in a truly masterful style. Rallytechnology Junior Talent Team program fellow, Kacper Wróblewski, along with his co-driver Jacek Spentany won the Polish Champion title in 2WD class. 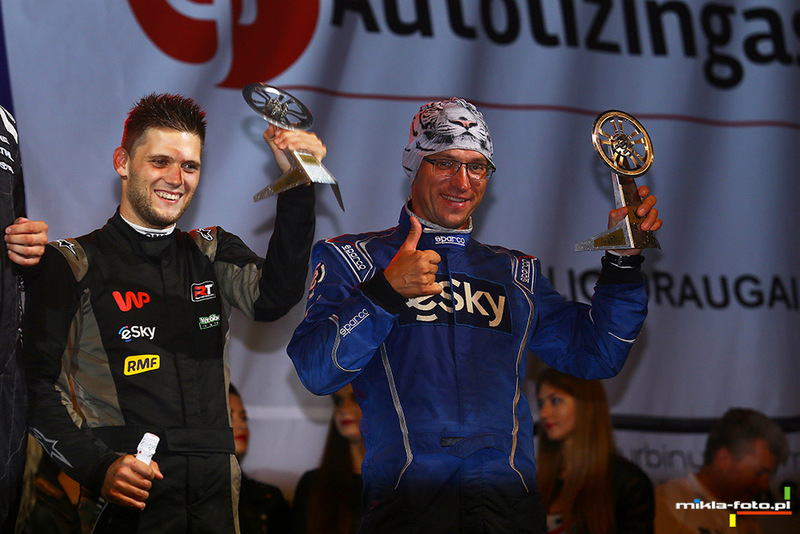 Łukasz Habaj and Daniel Dymurski, stood on the third step of the podium after their debut in a new car, as they are exploring its possibilities. Wróblewski and Spentany started in Elektreny Rally with a clear goal – to carry precious points to the finish line and get the champion title in the 2WD class. The Rallytechnology crew stayed alert and thanks to that they could finally celebrate their success. Let us remind you that the 2018 season is the first full season in Kacper Wróblewski’s career! The other two crews of the team of Rybnik also have reasons to be proud. Dariusz Poloński and Łuasz Sitek’s start was marked by their debut in an R5 class car on gravel surface. 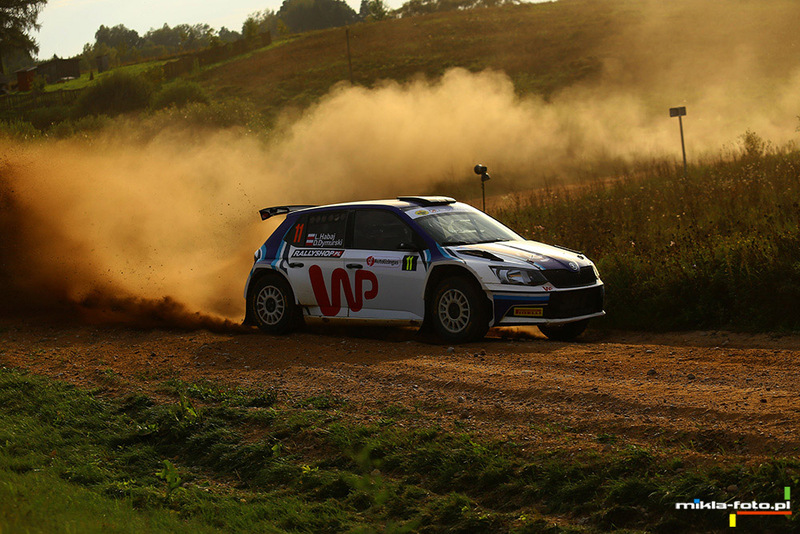 Despite little experience and a few unplanned adventures, they managed to finish the round of Polish Rally Championship at the eighth position. Another crew, Grzegorz Bonder and Jakub Gerber can also be satisfied with their performance. The crew of Peugeot 208 R2 reached the finish line on the fifth position in the fourth class and in 2WD class. „There is one round left before the end of the season but we are actually ready to celebrate,” says Robert Gabryszewski, Rallytechnology team manager. 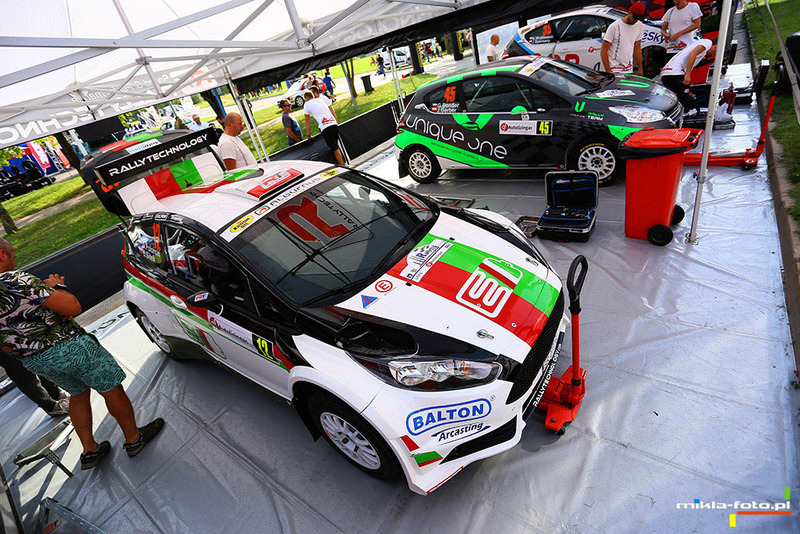 „Kacper has been showing an incredible speed and maturity from the first rally. He has fully deserved the title. It is his first full season and he has already achieved so much – this shows how important it is to support young talents and that programs like Rallytechnology Junior Talent Team make sense. There are also other positive aspects of Elektreny Rally. Łukasz and Daniel have scored a round free of defects, which at the beginning was supposed to be a mere introduction to the new car. However, Łukasz – a top-level rally driver – presented a high tempo from the very beginning. I am glad that all our crews made it to the finish line and now we can fully focus on preparations to Poland Rally – the round of Poland and European Rally Championship.